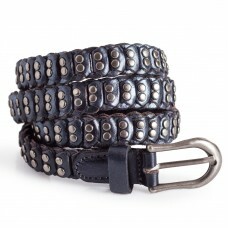 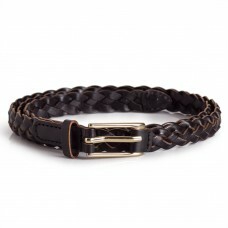 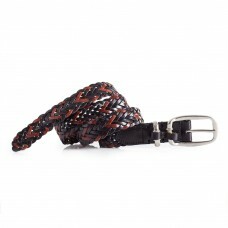 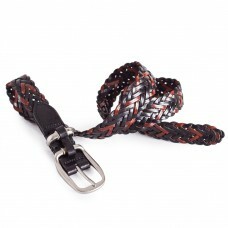 Ladies' skinny braided leather belt in black.Classic vintage styling.No holes. 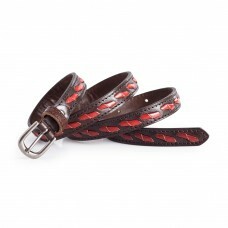 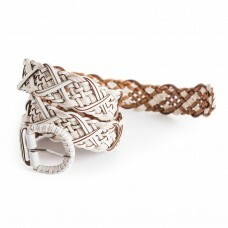 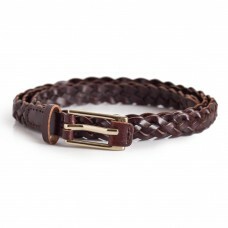 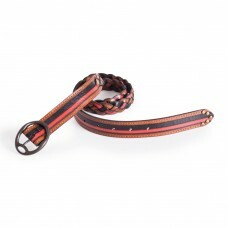 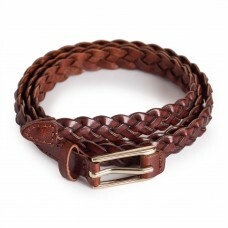 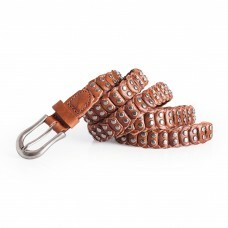 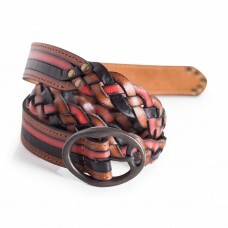 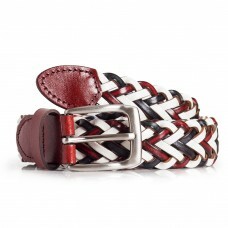 Fits waist sizes: 28-..
Women's skinny braided leather belt in dark brown.No holes. 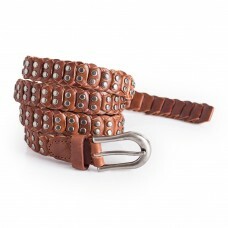 Fits waist sizes: 28-35inWidth: 0.8in | ..
Womens skinny brown leather belt with round studs.Elegant design of multiple leather pieces braided ..
Womens skinny metallic blue leather belt with round studs.Elegant design of multiple leather pieces ..
Womens braided leather belt in white.Also available in: BrownClassic vintage styling.No holes. 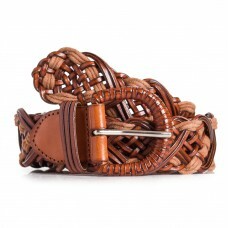 Fits ..